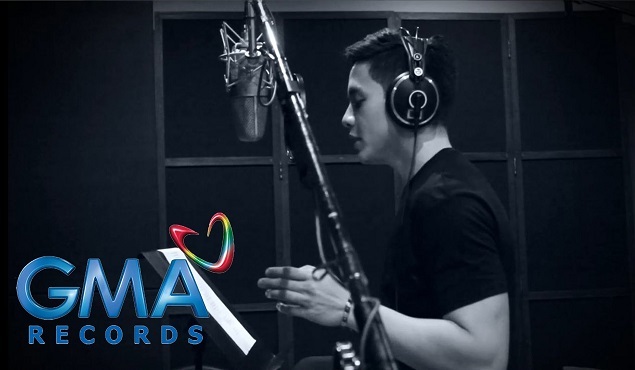 After making it to the Top 10 of the Billboard World Music Charts for his first album, Alden Richards is set to break another record with the grand launch of his sophomore album Wish I May later today, October 17, at 5 PM at the SM North EDSA Cinema 11. Breaking through with the popularity of his tandem with Maine Mendoza, one half of AlDub will serenade the crowd with songs from the album. The single Wish I May has been number one for several weeks at iTunes for the most digital downloads. We know that it might be a little risky for you to drop by at the venue considering Typhoon Lando so we are making a live blog instead. Check out our live feed below for real-time tweets complete with photos and videos. Have a great weekend AlDub Nation!